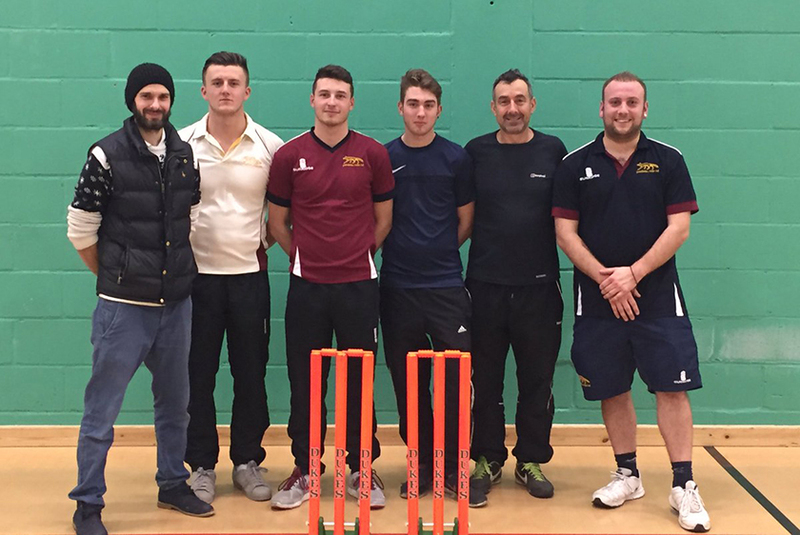 Garboldisham made it through to finals evening (11.12.2016) of the Norfolk Cricket Board 6-a-side Winter Indoor Cricket League, for the second year on the trot. Their semi-final was against Snettisham which they won by 11 runs and Old Buckenham beat North Elmham. The final against local rivals Old Buck’, proved to be a classic and went down to a very tense last over. Despite only scoring 233, Old Buck’ regularly took wickets to restrict Garby who fell short by just 5 runs to finish as runners up. GCC ladies, who are the 2015 and 2016 Norfolk Women’s Indoor League Champions, made a very good start to their winter campaign with two wins on the trot. Last weekend (Sunday 15 Jan) they beat Winterton by 35 runs and in their first match against Brooke they finished 65 runs ahead. Their next game is this Sunday 22 against Old Buckenham. This years’s squad has so far included Sarah McGahan (capt), Primrose Rushen, Emma Rogers, Amy Heaton, Anoushka Williamson, Jess Davey, Beth Champion and Lydia Raven. 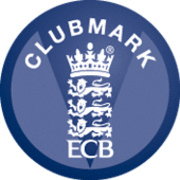 We’ll keep you posted on their progress but for very up-to-date results you can follow @NorfolkCB or @GarboldishamCC on twitter.